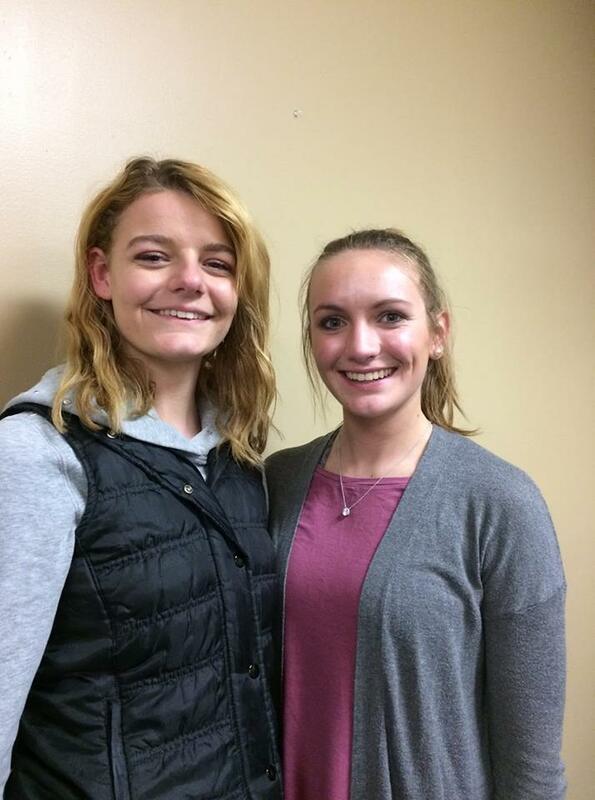 Gracie Young (left), daughter of Brent and Denise Young, was chosen by Rock Falls High School staff as August Rotary Student of the Month, and Abbigail Jones (right), daughter of Dave and Sue Jones, was selected as November Rotary Student of the Month. Both were selected based on the Four Way Test of what Rotarians think, say and do: 1) Is it the truth? 2) Is it fair to all concerned? 3) Will it build good will and better friendships? 4) Will it be beneficial to all concerned?